Indie-folk artist Mel Parsons returns triumphant with her fourth studio album ‘Glass Heart’. The record follows 2015’s award-winning ‘Drylands’, which spent 51 weeks in the (IMNZ Album) charts. Written across continents, Parsons started writing the record in Lyttelton, NZ in late 2017 and finished the last track in Los Angeles, via writing stints in far flung corners of North America – a cabin in a remote area of Washington State; rural Ohio; various locations throughout the Midwest and the far Eastern reaches of Canada’s maritime province Prince Edward Island. With a punishing solo tour schedule across North America, Parsons wasn’t literally able to drop everything, but suffering chronic insomnia on the road turned out to be a blessing in disguise, meaning that for once she was able to write while on tour. The record is an extension of Parsons’ previous work, while still retaining her trademark poignant storytelling. Parsons takes on a with bigger and fuller sound with a darker vibe under the guidance of legendary American producer Mitchell Froom (Crowded House, Suzanne Vega, Elvis Costello, Missy Higgins, Randy Newman, Lindsay Buckingham/Christine McVie) and a talented cast of musicians. They include bass player Kaveh Rastegar (John Legend, Sia), guitarist Adam Levy (Norah Jones), drummer Ted Poor (Andrew Bird) alongside Froom on keyboards. 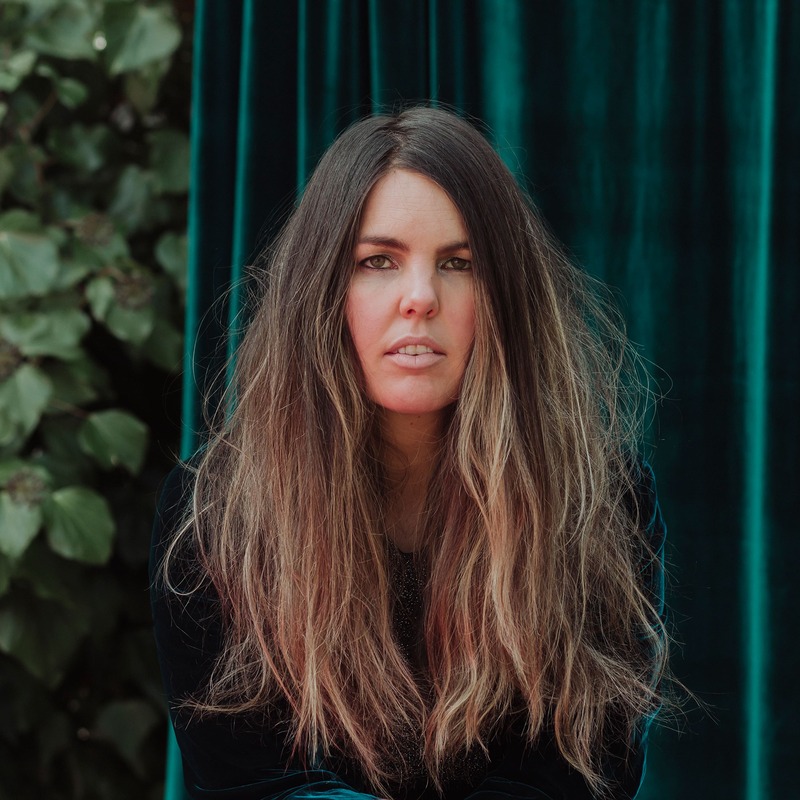 Parsons is no stranger to the limelight herself – the full-time touring artist garnered a Silver Scroll finalist nod for ‘Get Out Alive’ in 2015, won the 2016 NZCMA Best Song for ‘Alberta Sun’ and the VNZMA for Best Engineer for the ‘Drylands’ record. Both her debut album ‘Over My Shoulder’ (2009) and sophomore offering ‘Red Grey Blue’ (2011) were also VNZMA finalists for Folk Album of the Year. Parsons is also a former cast member of Kiwi musical supergroup ‘Fly My Pretties‘, with sell out tours and festival performances throughout Australasia.